Holidaymakers are now welcome at Cosgrove Park in Milton Keynes. Cosgrove Park in Milton Keynes has broadened its market appeal, after opening its doors to holidaymakers, as well as holiday home owners. 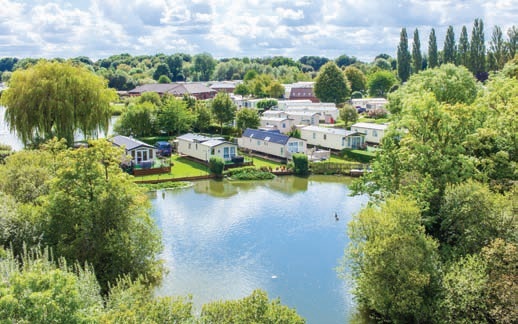 The 180 acre park has always been an exclusive holiday park for private owners, but is now taking bookings for customers that haven’t got their own holiday home. Holiday lets will start at £500 for low season and £700 for high season.